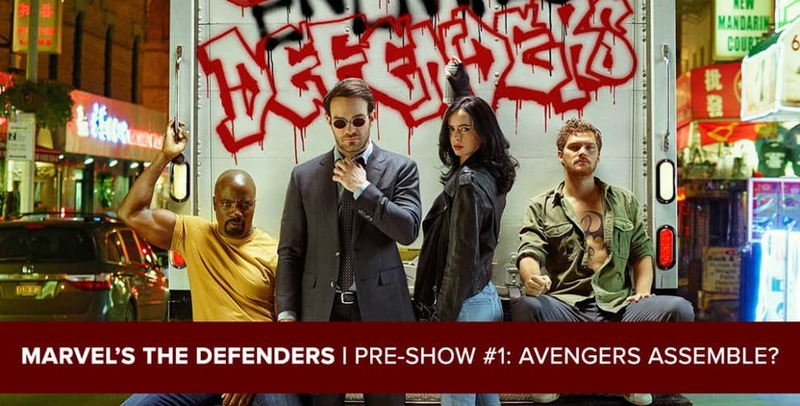 At long last, the heroes of the Marvel Netflix Universe are reuniting for their very own show together: The Defenders, the culmination of four separate series in one eight-episode event. As Daredevil, Jessica Jones, Luke Cage and Iron Fist all come together, your favorite avocados in podcasting will also reunite to discuss the upcoming series… well, except for one small problem. It’s with a very heavy heart we announced that Kevin Mahadeo (@kevmahadeo) won’t be joining us for the Defenders adventure. We’ll explain why in the podcast, and even check in with Kevin briefly for one last goodbye. In the meantime, please join Josh Wigler (@roundhoward) in wishing a warm welcome to his longtime friend and colleague Jim Gibbons (@TheJimGibbons) as the newest member of the Marvel podcasting squad. In their first of three preseason podcasts, Josh and Jim talk about their mutual adoration of Kevin, their separate feelings about The Defenders and the preceding Marvel shows, and more. The pair will return next with a longer conversation about Matt Murdock and Jessica Jones, then another preview show about Luke Cage and Danny Rand, before launching into their recaps of the Defenders, hitting Netflix in its entirety on August 18. 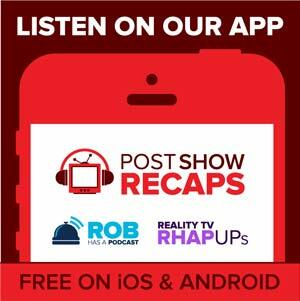 Josh and Jim will recap two episodes at a time, twice a week, starting August 21.